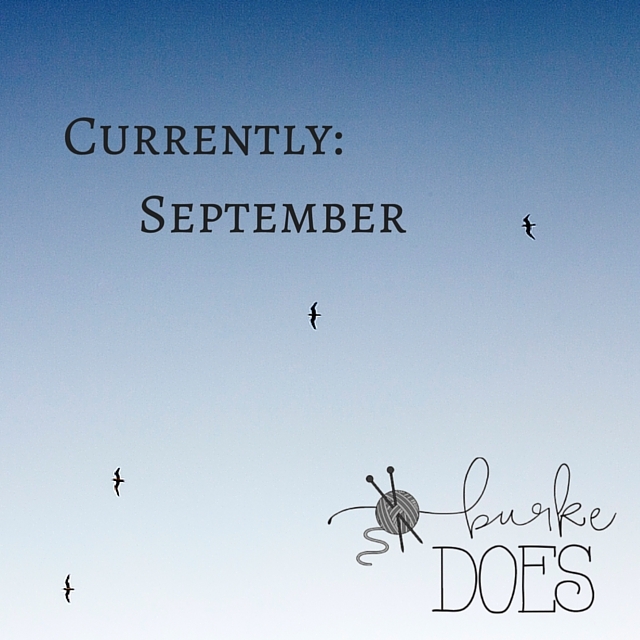 It’s September and we’re doing lots of stuff! Reading: So I ABSOLUTELY hate reading, everything about it. BUT I am currently reading The Sixth Extinction for a Biology Seminar I am taking, and it is fantastic. Pinning: I really only Pin things when I have an event I’m planning or an idea I’m looking for, so mostly FOOD because I’m a fatty and LOVEEEEE food. You can find our Pinterest board here. Anticipating: Well, I literally just (right before writing this) signed up to volunteer with a group known as the Lighthouse Foundation here in Miami, and my first day is in two weeks. I am uber excited for it. Loving: Totally loving the Tarte Park Ave Princess Contour Palette Volume II. It is a contouring palette you can find at Sephora, and it is AMAZING. I swear by it, but it is a little pricey. What do you have going on this September? We’ve linked up with Anne in Residence and Gold and Bloom for this Currently Link Up! See you next month!